A model New York Mets fan if there ever was one. An anonymous source from within the Phillies organization reached out to the Coggin Toboggan offices this afternoon with information to help “clear up” the comments made by New Jersey Governor Chris Christie this past week. The high ranking source with the Phillies said Christie’s unprovoked commentary about the organization likely stemmed from an incident in 2012 when the governor visited CBP for a tilt against the New York Mets. Who thinks Terry Collins should have brought in Zach Britton last night? Should have brought in Britton. Who here thinks Terry Collins should have brought in Zach Britton instead of Jeurys Familia? It’s perfectly alright. Come on, come on, don’t dawdle. Raise your hands up in the air, don’t be shy. No need to be embarrassed. Who here thinks it would have been a great move for Collins to bring in Britton? Let’s look to Twitter, shall we? Twitter has all the answers. 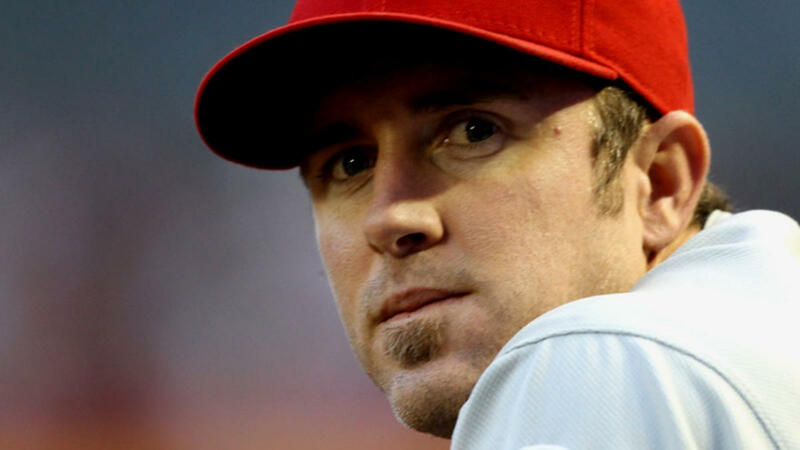 Chase Utley, who is facing a two-game suspension for his takeout slide of Ruben Tejada during a double play in Saturday night’s NLDS game against the Mets, filed an appeal today of his punishment, which will be heard by Major League Baseball before the beginning of game two for tonight. However, Utley is taking an active part in his appeal, as the eloquent second baseman wrote his own appeal and emailed it to MLB representatives this afternoon, including Joe Torre, the Executive Vice President for Baseball Operations for Major League Baseball. The Coggin Toboggan has procured a copy of Utley’s appeal. Should the second baseman be suspended for tonight’s game for his role in the slide that broke Tejada’s leg, or does his heartfelt appeal letter make you feel better about his role in the incident? See it for yourself after the jump. 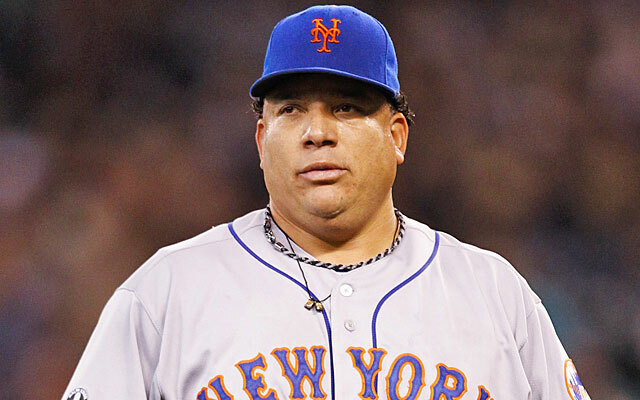 Bartolo eats because he is unhappy, and unhappy because he eats. It’s a vicious cycle. New York, NY – Bartolo Colon, starting pitcher for the New York Mets, was ejected from his start after Philadelphia Phillies manager Ryne Sandberg alerted home plate umpire Larry Vanover to a strange substance on the pitchers forearm. Upon closer inspection, Vanover found the substance was blue cheese dressing. 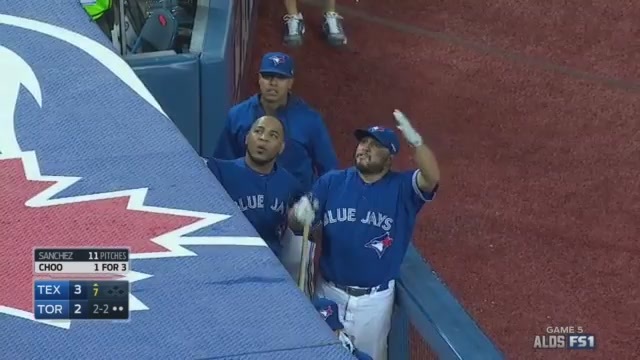 He was able to confirm the substance’s presence even though Colon frantically tried to lick the condiment off of his forearm before the umpire could reach the pitcher’s mound. Through a brief search, Vanover also found several buffalo wings stowed away under Colon’s cap. As he left the field, several pieces of celery fell from his pockets and a number of wet naps could be seen sticking out of the back pocket of his uniform. A closeup of the embattled and rotund pitcher showed his face was smeared with hot sauce and several pieces of chicken were stuck in the folds of his neck fat. “Frankly, there’s no place for it in baseball. We fully expect Bartolo to be suspended and we will be sending him to an emergency Weight Watchers meeting as soon as possible,” New York Mets manager Terry Collins told the media after the game was concluded.